The new iPhone 6 definitely fulfilled most of the expectations people had. Its design is extraordinary, the screen is bigger, and performance is amazing. For all iPhone lovers, this model is the best possible one Apple released. People from all around the world are purchasing this model, but many of them experienced a very unpleasant issue – the device getting hot really fast. Therefore, the usage of the phone can be difficult and complicated. We are going to share 5 Ways to fix iPhone 6 getting hot and battery draining fast problem, and hopefully you will notice the difference. iPhone 6 will work much better. This step is not complicated at all, but it may help. Simply restart your device by pressing and holding Wake and Sleep buttons. When you see the red slider, choose to turn off your iPhone. Once the device is off, repeat what you did in order to turn the phone on. To do this, go to Settings and choose iTunes & App Store. Find automatic downloads, updates, and choose off. It will cool down your phone. There are many apps that will work in the background, even if you do not use them at the moment. It may cause the issue, which is why you should turn them off. Go to Settings, General, and choose Background App Refresh. Set the switch to off. 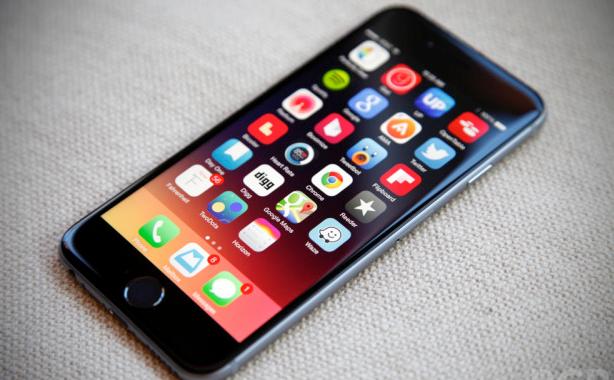 Many people tend to forget the simple fact and probably the biggest flaw of the device– iPhone 6 has only 1 GB RAM. You need to free up the RAM occasionally, and that may help. There are several ways to do so. Clear the cache with app specially designed for it (there are many applications you can find in the App Store), uninstall apps you do not use, and delete the files you don’t need. That way, you will free up the RAM, the heat issue will be gone, and your device will work much better. Restore to factory settings is used as the ultimate solution when you have the issue with your device. In order to do this, backup all the data. Connect the phone with your computer, and select the device once the iTunes appears. Go to Summary Panel, and find Restore option. Click on it once, and then once again to complete the action. All data and content on your iPhone 6 will be deleted, and once the welcome screen is up, set up your phone as new. Some users stated that getting hot issue appears at the beginning, when you purchase the phone and install all the apps and stuff. It may disappear once you install everything you wanted. However, with these 5 Ways to fix iPhone 6 getting hot and battery draining fast problem, you will be able to use your device with no issues, and it will work flawlessly. iPhone 6 was Stolen, how to Protect Privacy and Restore lost data? 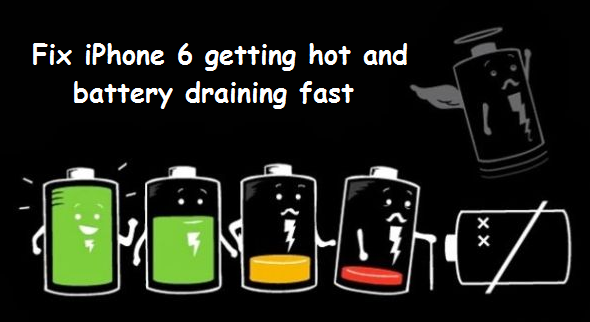 This entry was posted in iPhone 6 and tagged fix iPhone 6 getting hot, iPhone 6 battery draining fast by IosdroneD. Bookmark the permalink.